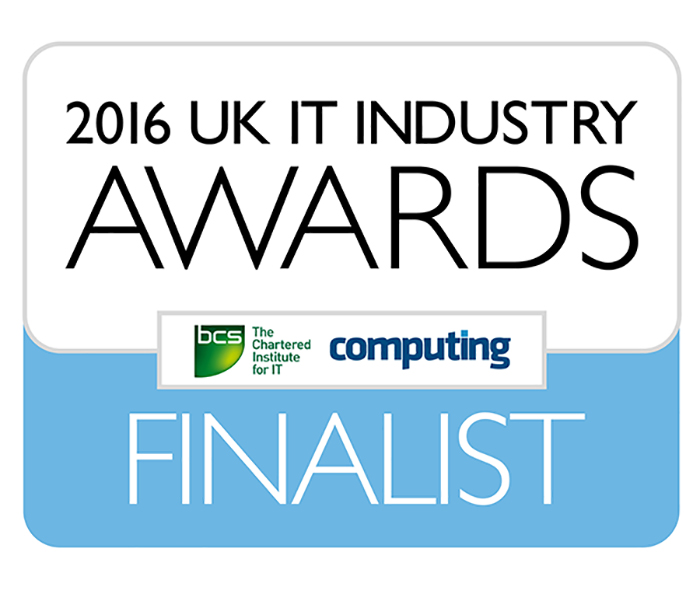 The UK IT Industry Awards 2016 have selected Vizual as a Finalist. Vizual Management Solutions has been supplying first-rate time and attendance management solutions to a myriad of companies all across the UK since the year 2000. Our consultative approach and excellent ongoing support has ensured that customers have an efficient, ideal solution for their time and attendance needs. We specialise in long-term solutions, with customers using their systems for more than a decade with no sign of wanting to change! We’re always looking to move forward, and the technical folks at Vizual have been working hard on the brand-new Version 5 of the Captureit time and attendance system which is due out in the near future. Version 5 has all the features of the current Captureit system with a number of additional features, streamlined UI, and plenty of tweaks and changes to make Version 5 the best Captureit system so far! If you’d like to learn more about Vizual, then you can read more about us here. Feel free to give us a call on 0800 288 8632 where we’ll be more than happy to discuss your time and attendance requirements and how Captureit can help your company.